THIS EVENT IS SOLD OUT. ALL LAST-MINUTE TICKETS HAVE BEEN SOLD OUT. WE CANNOT SELL TICKETS TO ANYONE ELSE AT THIS TIME.  Don’t miss the WGA and the WGF’s annual panel of WGA-nominated screenwriters in the 2013 Original and Adapted Screenplay categories, in conjunction with Co-Presenting Sponsor Variety.